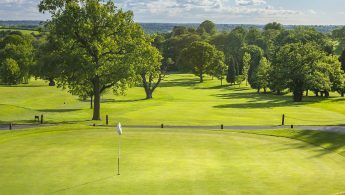 Standing in over 300 acres of parkland, near the Peak District National Park, Breadsall Priory, Marriott Hotel & Country Club offers contrasting 36 holes of golf in beautiful surroundings. The two courses, The championship Priory and the Moorland, are both popular with members and visitors, not least because they offer a combination of exciting golf coupled with superb views over the surrounding countryside. 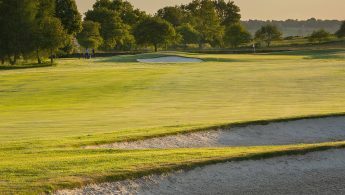 The Priory, the eldest of the two, was designed by David Cox and opened for play in 1977. It measures 6,100 yards from the medal tees, which is relatively short by modern standards, but don’t let that mislead you because it is also tight and tree-lined and offers a real test to all but the most accurate strikers. Cox’s lay-out has numerous fine holes, not the least of which are the panoramic 363 yard par 4 11th and the demanding 424 yard par 4 16th. 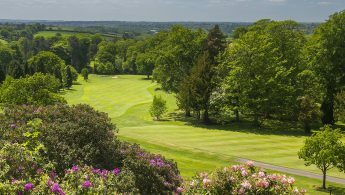 However, the pick of the bunch might well be the delightful 183 yard par 3 17th, which is played from an elevated tee to a generous green guarded by bunkers and a ditch to the rear. 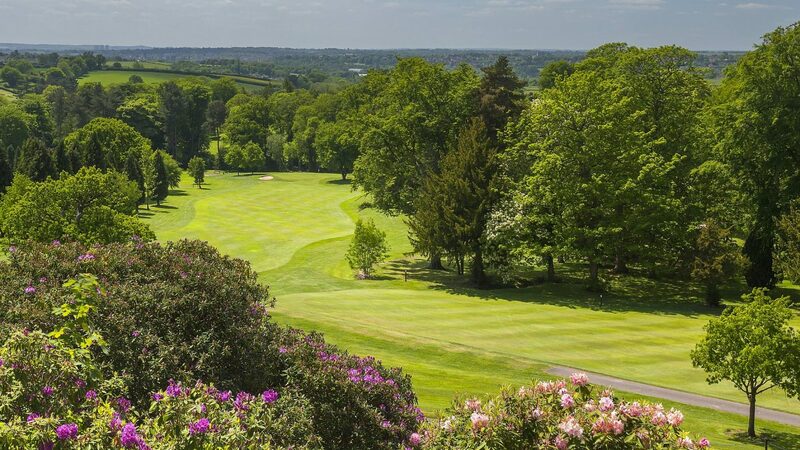 Set on an adjacent hillside, it is ideal for year-round golf, the newer Moorland Course measures a manageable 6,054 yards and affords fine views of the hotel and the surrounding area. 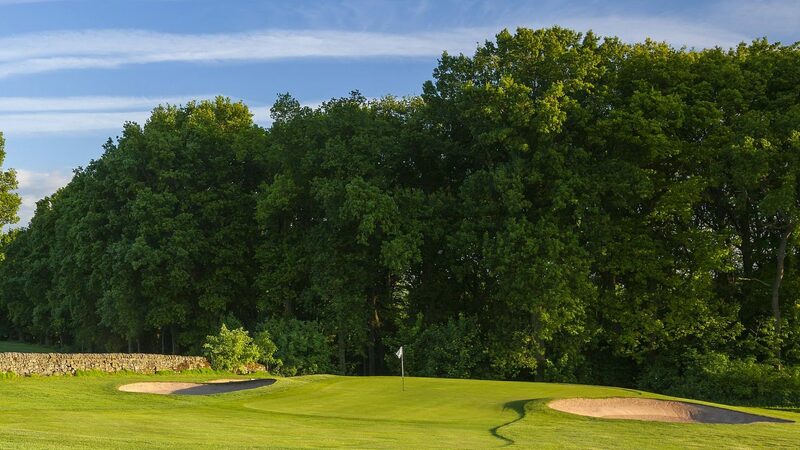 Like the Priory, this Donald Steel design features a plethora of memorable holes including the demanding 452 yard par 4 2nd, the picturesque 126 yard par 3 6th and the 406 yard par 4 12th where a tall tree guards the right side of the landing area. 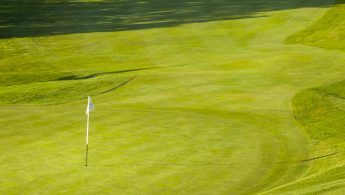 April Masters Offer: APRIL SOCIETY DAYS - MASTERS MONTH OFFER . . . . MON-FRI £32 / SAT-SUN £ 39. INCLUDES BREADSALL BREAKFAST BAGUETTE, A ROUND OF GOLF & A HALFWAY HOUSE REFRESHMENT. Travelling North: At M1 J25, take A52 to Derby. At 1st roundabout after approx 7 miles take A61 to Chesterfield. At next roundabout take A608 to Heanor. After approx 3 miles turn left by the Three Horse Shoes Public House into Brick Kiln Lane. At the next junction turn left and the hotel is on the right after approx 1 mile. Travelling South: At M1 J28 take A38 to Derby. Filter left towards Derby at 1st roundabout and left at the 2nd roundabout into Breadsall Village. Turn left into Rectory Lane, follow road around to the right. Turn left into Moor Road and the hotel is approx 1 mile on the left. An unforgettable experience awaits you in Derby at Breadsall Priory Marriott Hotel & Country Club. We're impeccably located on 300 acres of lush, gorgeously landscaped grounds in the spectacular Derbyshire countryside, only moments away from some of England's most noteworthy attractions. Our historic hotel has the proud distinction of being the oldest Marriott location in the world, with elegant Priory rooms dating back to 1260. Outstanding amenities within the hotel grounds include two 18-hole championship golf courses, a luxurious spa, contemporary British dining at our on-site Cast Iron Bar & Grill, a fully equipped gym and a heated indoor pool. If you're hosting an event in Derbyshire, you can take advantage of our magnificent indoor and outdoor venue spaces and our delicious catering. And explore the area with ease; our Derby location offers close proximity to Chatsworth House, the Peak District and more. Plan your escape to the Derbyshire countryside at Breadsall Priory Marriott Hotel & Country Club.